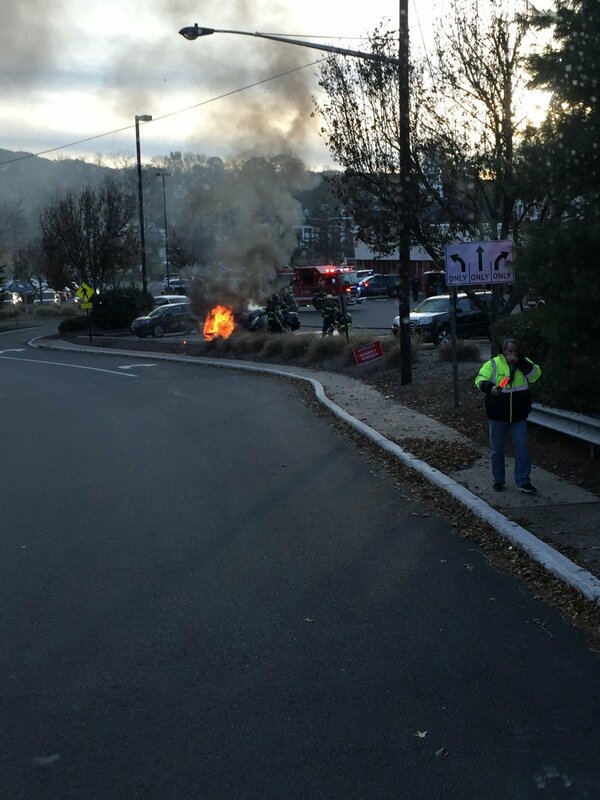 Yesterday, The Wyckoff FD responded to the Cedar Hill Shopping Center for a reported car fire. First due units reported a fire in the engine compartment. 232 stretched 2 lines and extinguished the fire.